Its been an eventful winter for Myles Levy, but one that has seen him have a great deal of success at Tunnel Barn Farm! 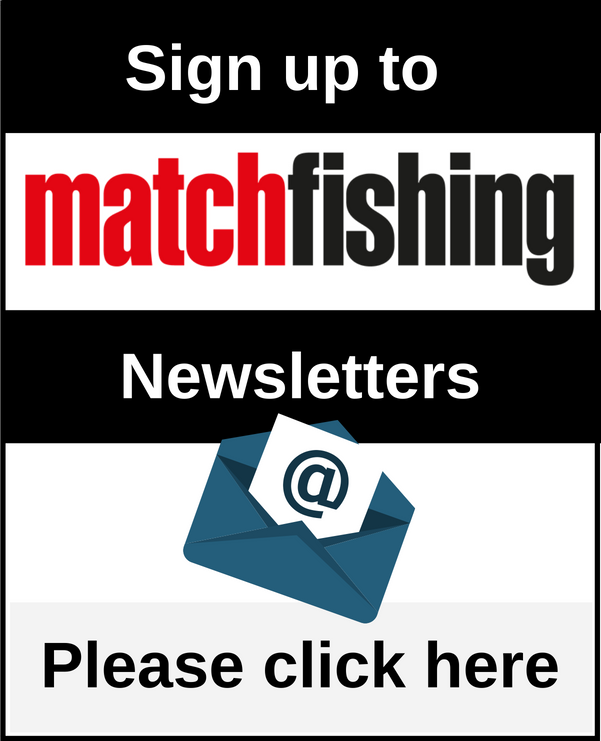 Match Fishing’s Joe Carass just had to get the laptop out and tell you about his latest exploits! 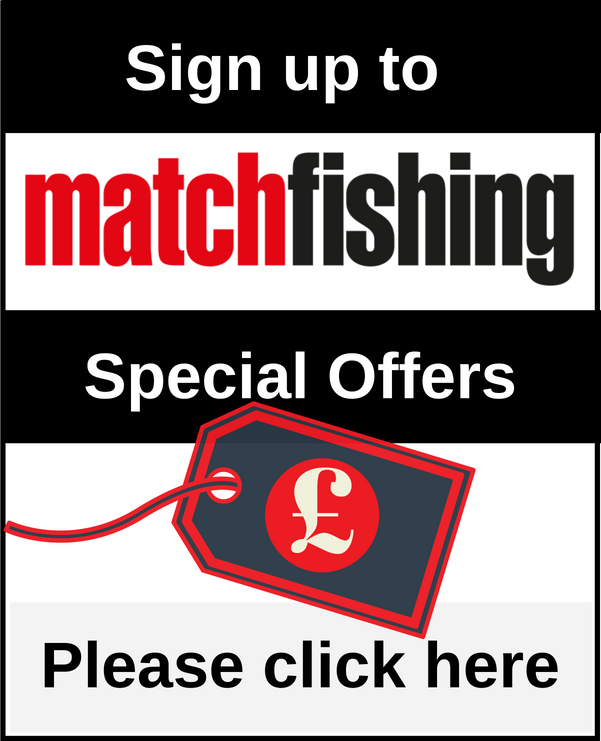 Match Fishing’s Joe Carass has something he needs to get off his chest! So You Wanna Get Sponsored? Becoming a sponsored angler is something that many people have aspirations for. Drennan’s Jon Arthur lends some sound advice for any wannabe anglers out there. Craig Butterfield reflects on a recent feature with a difference. Stewart Lister reflects on an enjoyable Veterans Festival. A Week I Will Never Forget! Martin Holmes tells you how he won this year’s Preston Innovations Festival at White Acres.